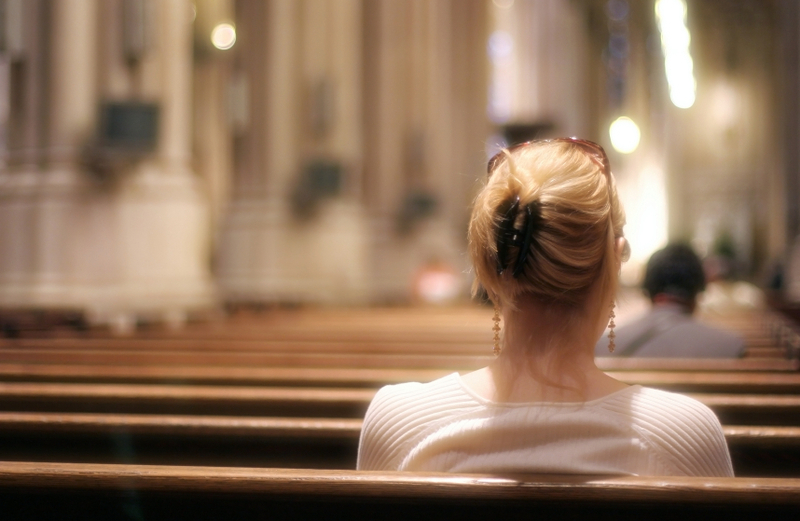 Vincentians | How do I Find a Spiritual Director? You are here: Home » Pray With Us » Spiritual Direction » How do I Find a Spiritual Director? Selecting a Spiritual Director can be a difficult and sometimes even daunting task. How do you pick a person, another human being, complete with faults and failings to be God’s voice to you? You can’t do this on your own. Firstly, pray, pray, pray. Ask God to help you find that one person. Open yourself up to the possibility that your first instinct may not be he right one. Get to know a few people you might consider. Perhaps it may be a priest whose sermons speak to you. Or one whose constant labours of love echo something in your own heart. Or maybe a nun whose serenity makes it easy for you to approach. A Spiritual Director does not have to be a vowed person; however, it is advisable to choose a priest, brother or nun or a suitably qualified person to help guide you in discerning God’s plan. Maybe after a while, you feel drawn to one more than others or maybe you are torn between two. Pray, pray, pray. Ask God to guide your choice and if it is not the person He wants, ask Him to put a block in the way. Perhaps the person will be too busy. Do not despair. They may point you in the direction of another who God intends for you.